Established South Florida dealership continues to expand product offerings. 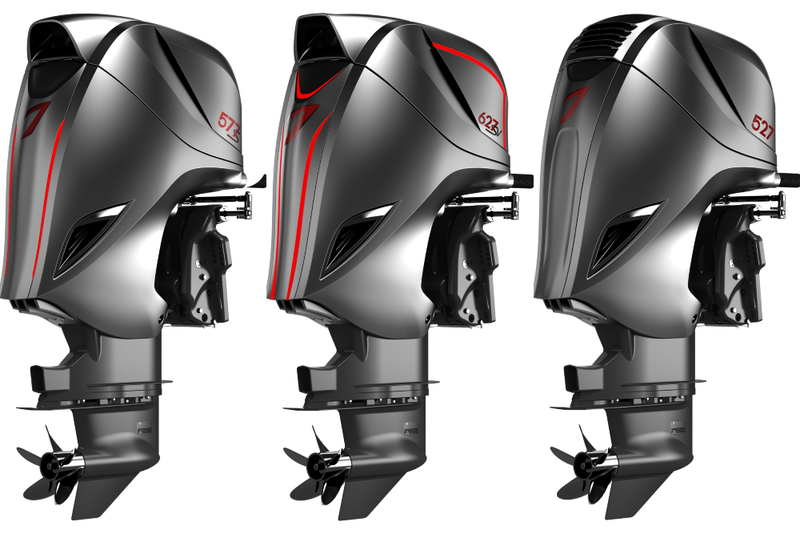 While FB Marine Group is without a question a luxury performance marine dealership, the Pompano, Fla.-based operation continues to expands its product offerings in different yet complimentary directions. 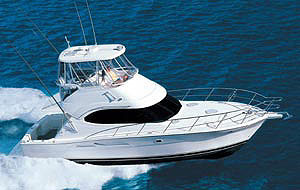 Most recently, South Florida company, which also has locations in Fort Lauderdale and Miami, added the Sea Pro line of bay boats and center consoles from 18 to 26 feet. According to FB Marine Group principal Randy Sweers, adding the Sea Pro line gives customers interested in more affordable, value-oriented models. Sea Pro center consoles will enhance FB Marine Group’s existing center console offerings. 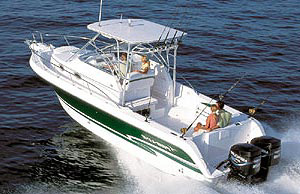 “A lot of people want center consoles just to do a little recreational boating and fishing,” said Sweers, who attended the Sea Pro dealer last month and ordered 10 models from 18 to 26 feet (the 26-footer is an upcoming new release). “We have the Contender and Statement Marine center console brands in our dealership portfolio, but we needed something in the mid-production level at great price points. The product Sea Pro builds is fantastic. 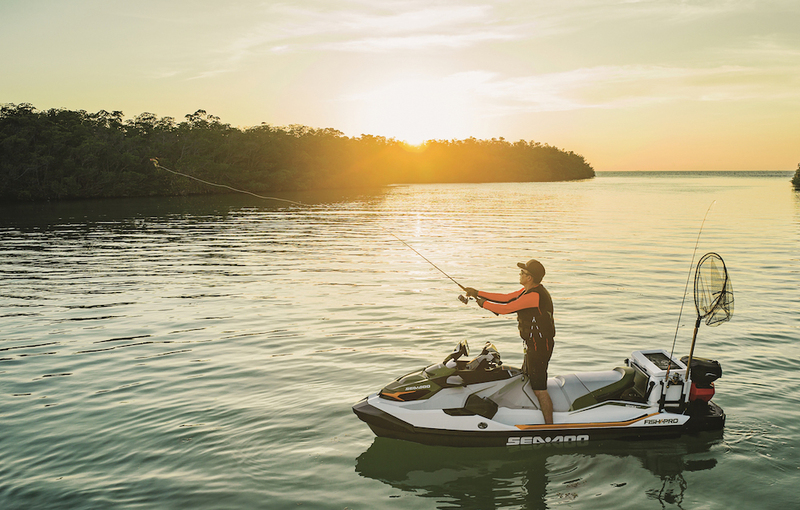 As a Mercury Marine, Suzuki and Yamaha outboard engine dealer, FB Marine Group offers multiple power options—at various price points—for the Sea Pro line. Sweers said he plans to move 30 to 50 Sea Pro models a year. Sea Pro company currently builds 20 boats a week at its 140,000 sq. ft. facility in Newberry, S.C.
FB Marine Group has been successful with the Contender and Statement Marine center console lines and will continue with them. But Sweers definitely saw a demand for something smaller and more affordable in his company’s line-up. Editor's Note: Promotional consideration for this article was provided by FB Marine.